P.S is always aiming to be innovative and searching for the latest technologies, also, we wake a pleasant environment for our workers too. The green color shows that our corporation is supporting the environment. The shape shows the Earth, and that we are a part of it. The sign on the back of our business cards and employee ID cards means that we are ready to take a leap out to the world. StrategyInnovation is the word but we let all are employees to make their voice heard. StrategyConsistently environment friendly, and in harmony with the regional community. StrategyKeeping customer satisfaction in mind, making the princes lower, deliveries faster and product quality higher. policyProviding reliable parts and products to satisfy all our customers. policyAvoiding environmental pollution and being in harmony with the environment is our greatest task. ProjectAlways looking towards the future. Trying to rank up as a corporation. 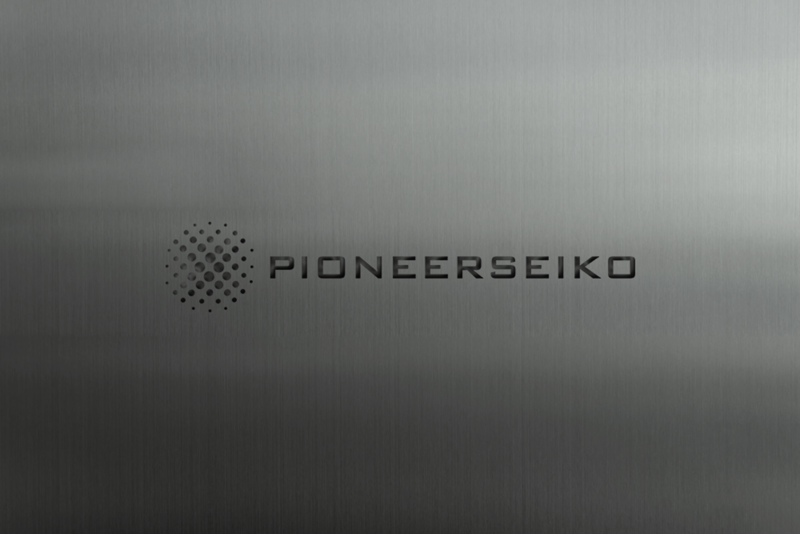 2019 PIONEER SEIKO all rights reserved.